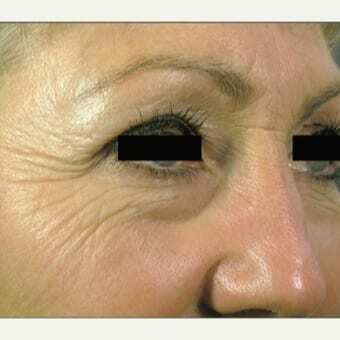 This is for the patient wanting full skin renewal through laser resurfacing. Treats almost all conditions in the skin including deep lines, acne scarring, dark pigmentation, redness, vascular conditions and overall texture. Rebuilds the skin from the inside out by removing the outer dead skin cell layer. Brand new skin is revealed in 5-7 days. Most patients will need 1-3 treatments at least 8 weeks apart. With age our skin’s surface loses it’s luster and vitality because of environmental damage. Our brand new technology can erase years from the face, neck, chest and hands. Brand new skin will emerge after several days.